Neutrals and solids are all fine. They look great and classy all the time. And the best thing about them is that they are something of a no-risk element and blend well in any space, giving you a nice look. But why just settle on nice? Why not take a little risk, go little bold and opt for a stylish, vibrant look? And if you’re looking to go a little fearless and want to distance yourself from solids, then we have something perfect for you – our selection of patterned kitchen tiles. Accents which will bring a strong personality to your space and change the look and feel of the setting, these patterned kitchen tiles will add a little spark and will transform your kitchen for good. And when it comes to patterns, you basically just throw the rule book out of the window and go with the flow and combine it with intention. 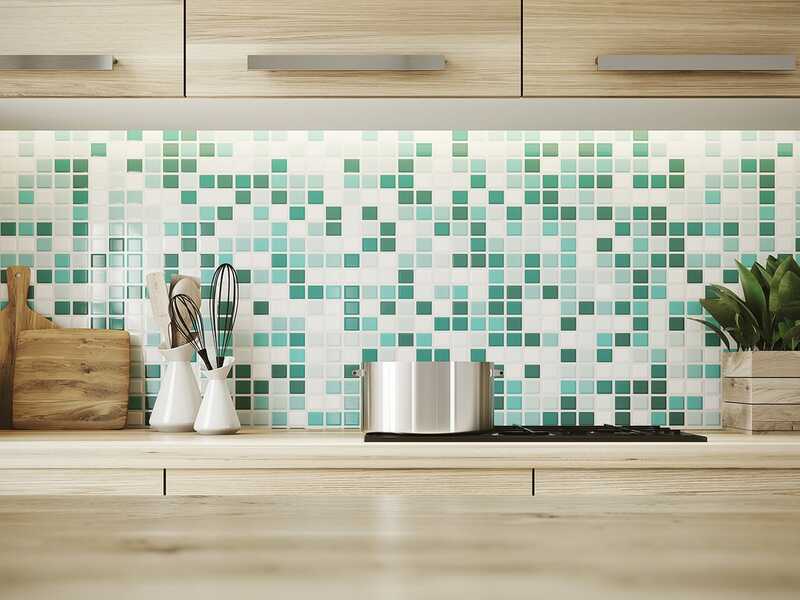 From florals to geometric shapes, bright hues to soothing patterns, we have a large range of decorative kitchen tiles which will be the most defining aspect of your space. Available in a range of finishes, styles, colors, and patterns, if you’re looking to make an exotic statement, then we have the perfect kitchen tiles for you. If you’re looking to add depth and personality to your residential or commercial space, then nothing comes better than these kitchen tiles. A great way to define your kitchen, just install them in your space and watch their style and color pop. One of the easiest ways to add sophisticated visual texture to the setting, our patterned kitchen tiles are perfect for homes, offices, restaurants and bars, retail stores, airports, entertainment facilities and other commercial spaces. 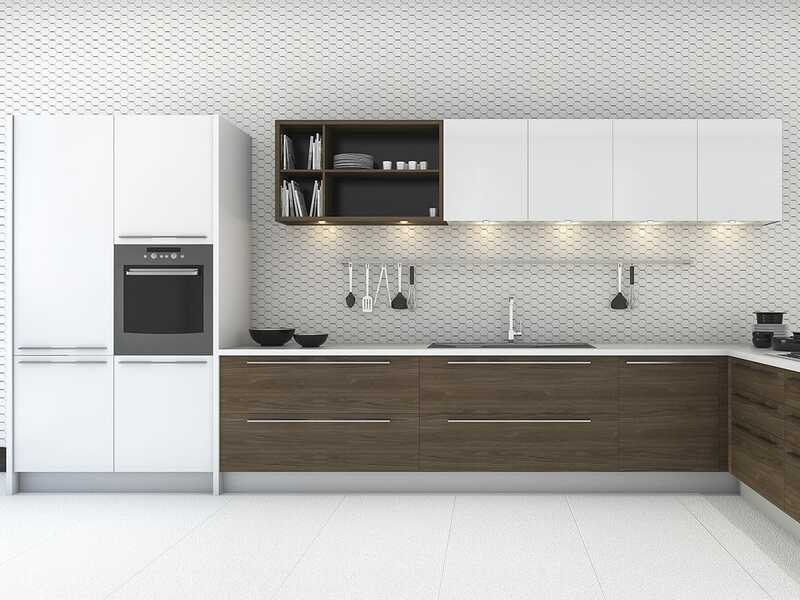 These kitchen tiles are easy to install, clean and maintain as they are manufactured from our durable materials and advanced printing technology. They are inexpensive, long-lasting and highly versatile and are covered with special coating to prevent scratches and other damage. No matter how good you are at the art of cooking, sometimes it takes a little inspiration. And this can come from one striking element around you. It could be our range of patterned decorative kitchen tiles. One of the best ways to add an exotic air to the setting, these kitchen tiles offer a delightfully whimsy and modern approach to a classic space. They’re rich, colorful and sophistication personified.